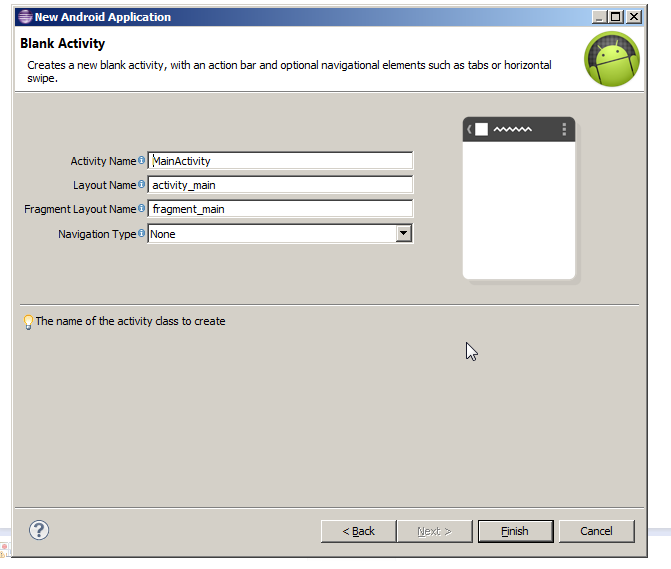 How to Setup PhoneGap and Create Sample Android App? 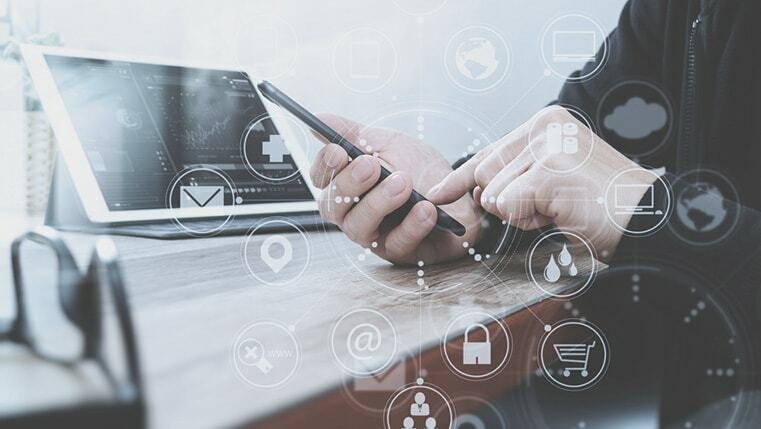 Before setting up phone gap you should have the following software. 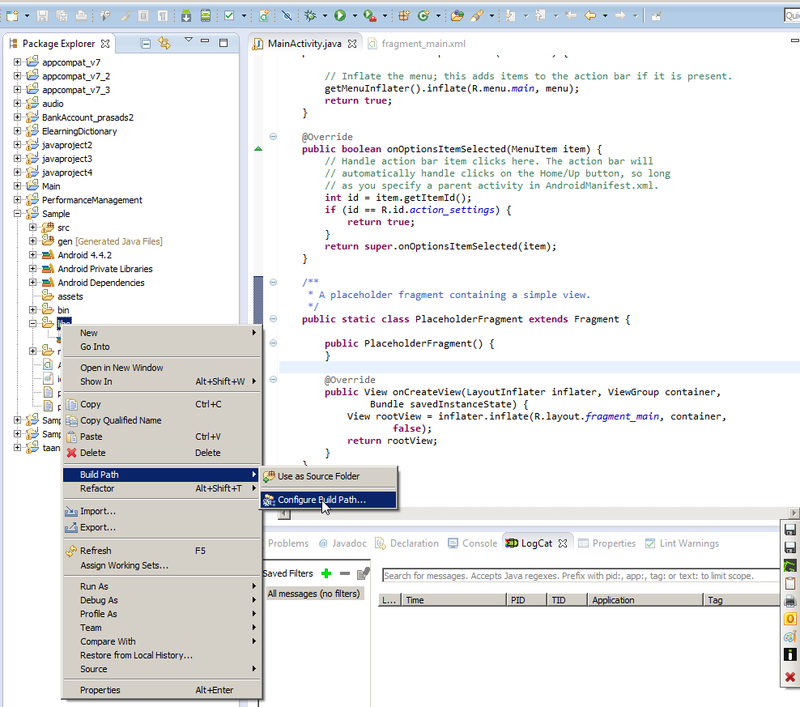 Now open the eclipse folder and run eclipse.exe; then eclipse IDE screen appears. 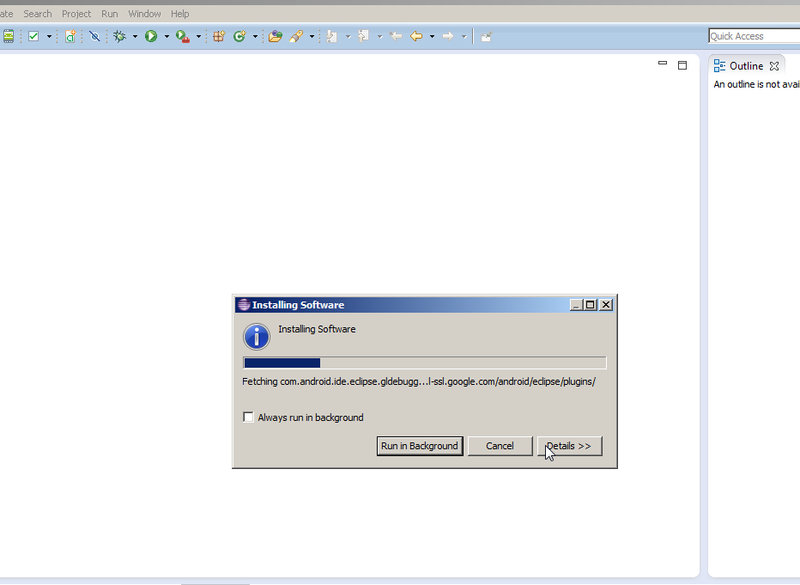 On the eclipse IDE screen go to Help and select “Install New Software” and click on it. 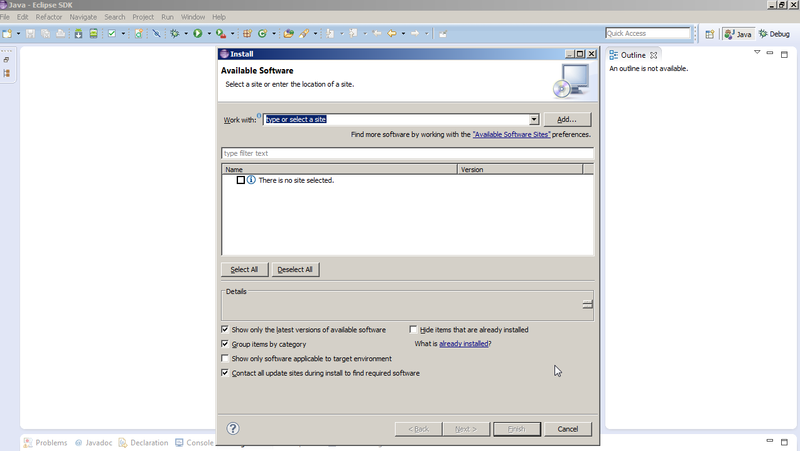 Click on “Install New Software”; the following screen appears. 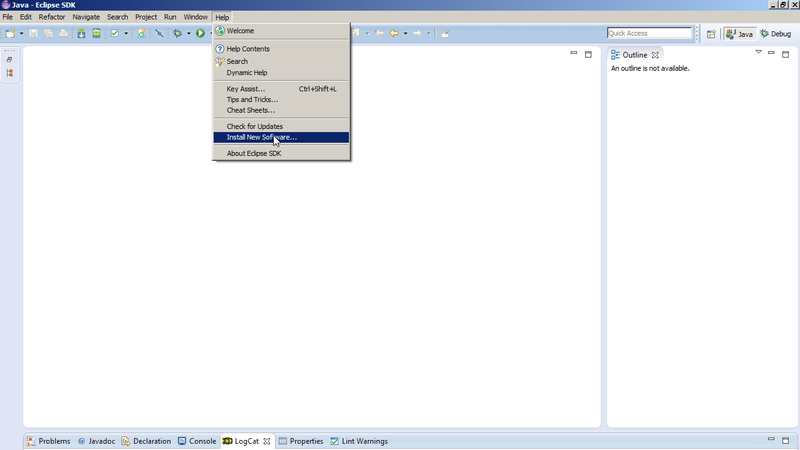 On clicking the “OK” button, the following screen appears; select the check box for Developer Tools and from it and clickNext. 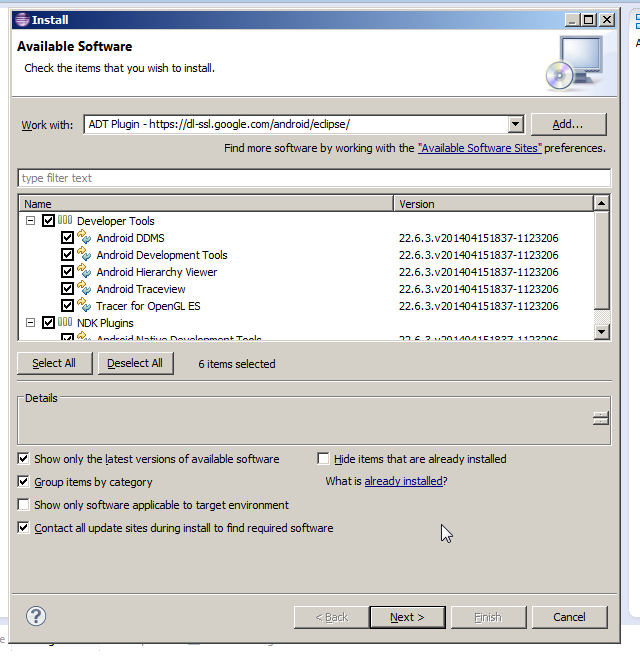 In the next window, you will see a list of the tools to be downloaded, and then click Next. 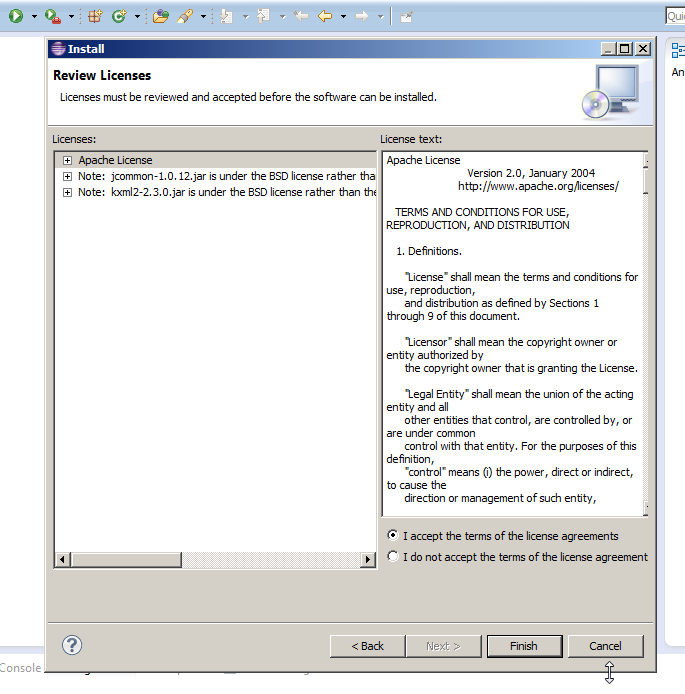 Select read and accept the license agreements; then click Finish. When the installation is completed, restart Eclipse. 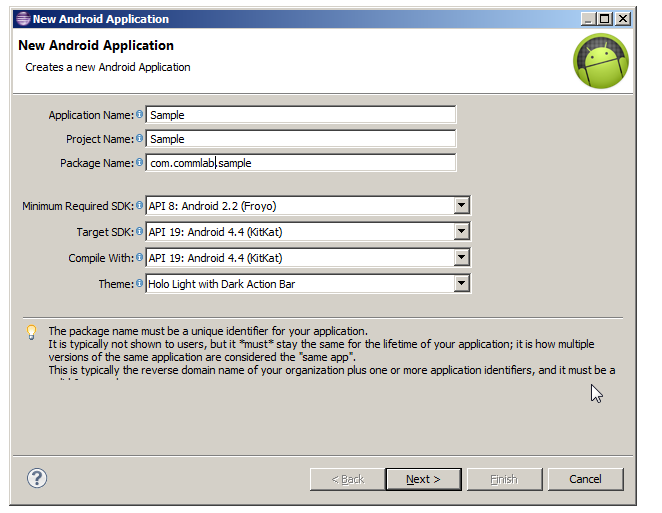 Once the ADT plugin is installed, you need to install the Android platform and other components. 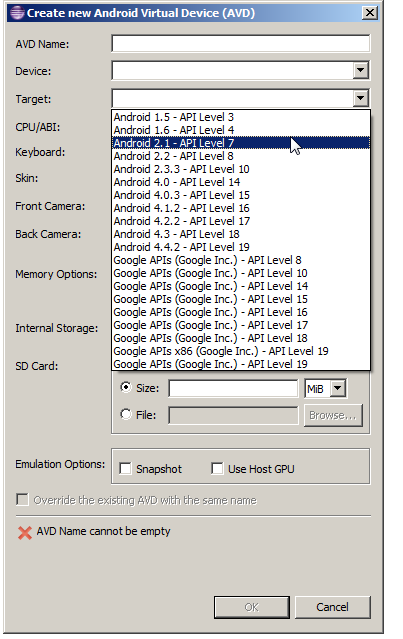 To do that, go to the menu option window->Android AVD manager and select the platform and API level. 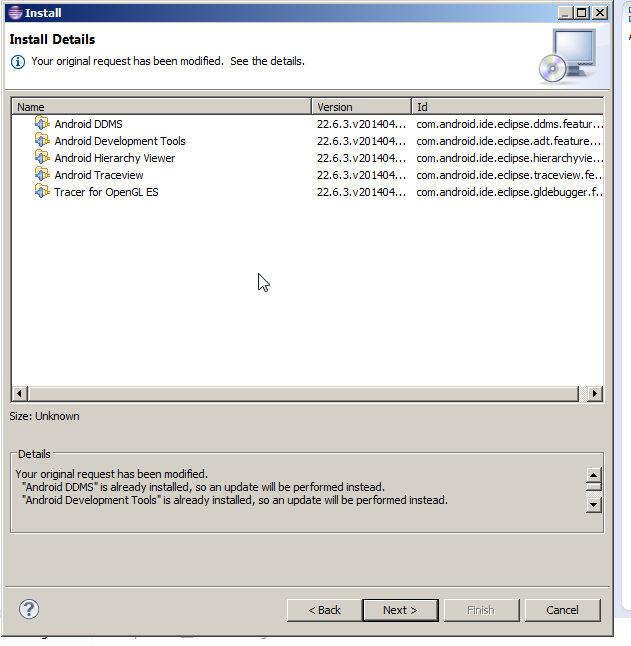 Download the required version of PhoneGap; here you can select Phone Gap 2.0.0. 2. 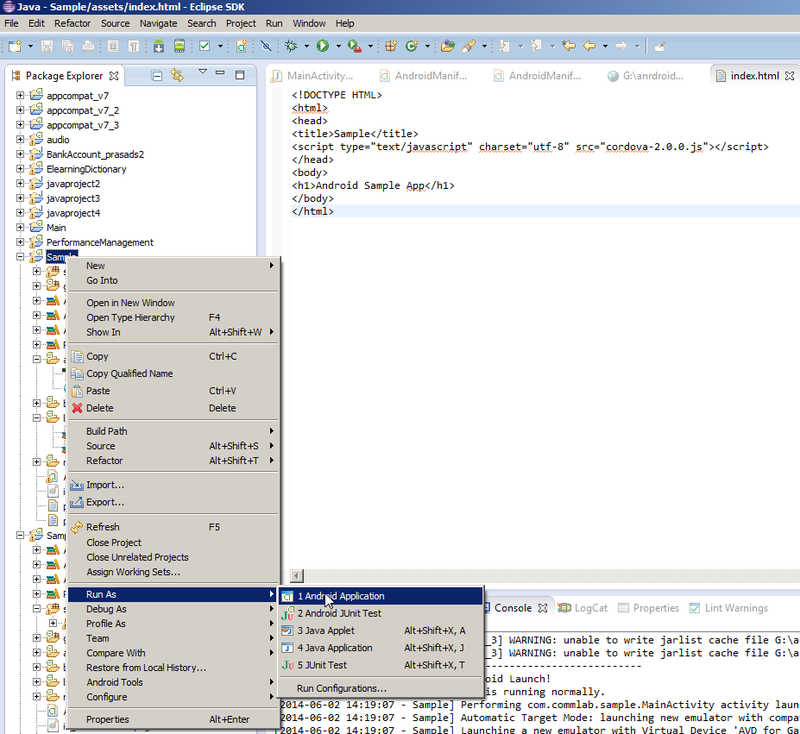 Enter the Application name, project Name and package Name. 3. 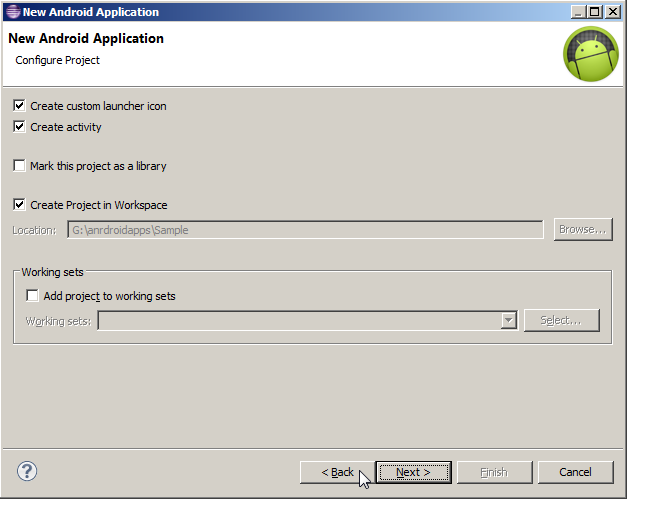 Click on the Next button and you’ll get the configure project window. 6. 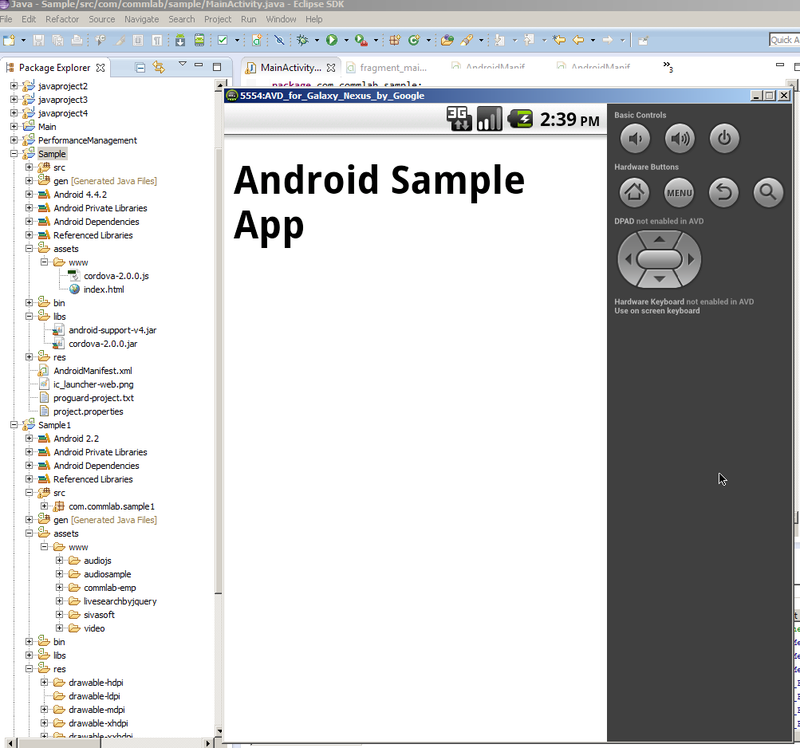 Now Sample App files are created. Now verify that cordova-2.0.0.jar is listed in the Build Path for your project.Just right click on the /libs folder and go to BuildPaths. 8. 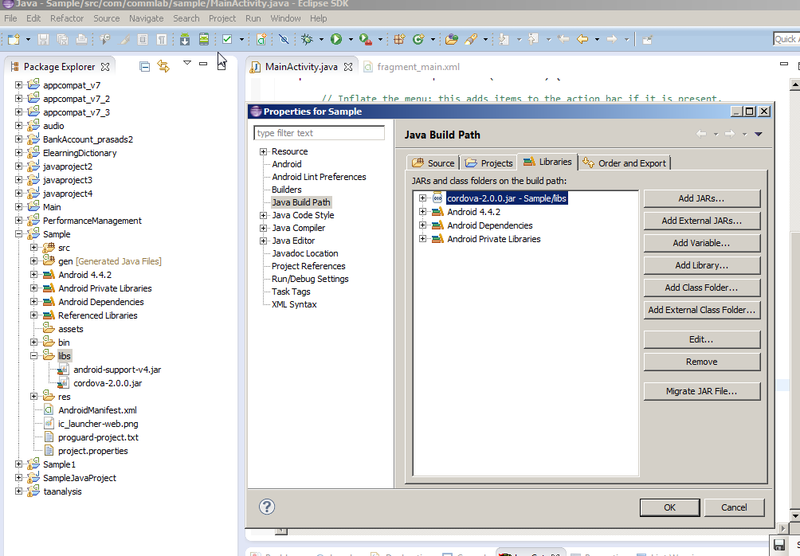 Click on Configure Build Path… and see in the Libraries tab; add cordova-2.0.0.jar to the project. You need to refresh (F5) the project once again. Except package name (package com.commlab.sample;) remove the existing code and paste the below code . 10. 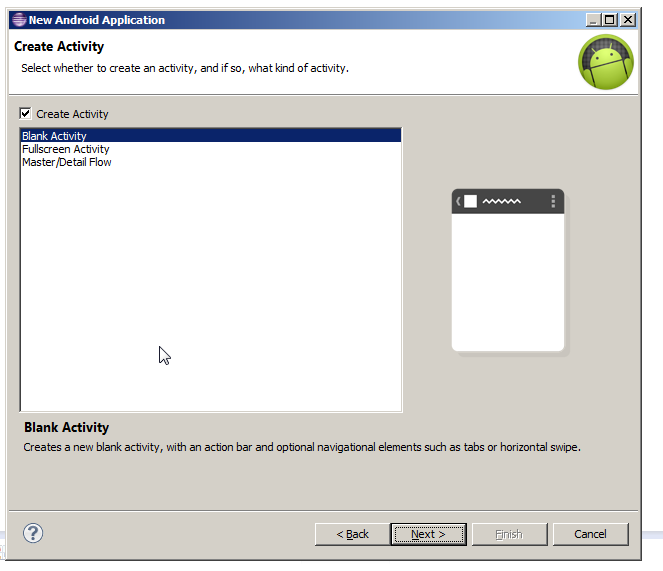 Right click on AndroidManifest.xml and select Open With > Text Editor and paste the following permissions between the <uses-sdk…/> and <application…/> tags. 11. For Support orientation changes, paste the following inside the <activity> tag. 14. 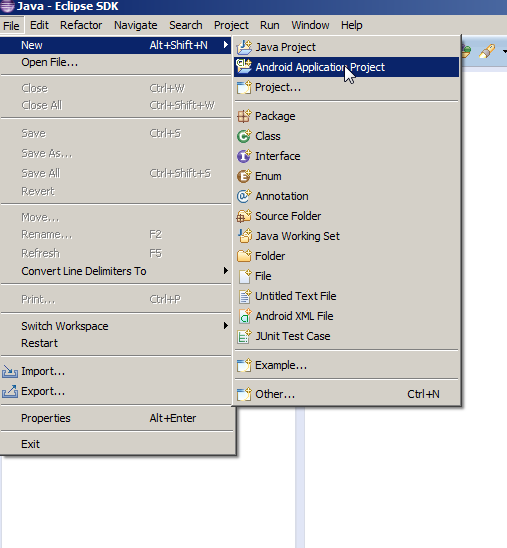 Right click on the project folder and go to Run As > Android Application; you will get the output on Simulator. 15. 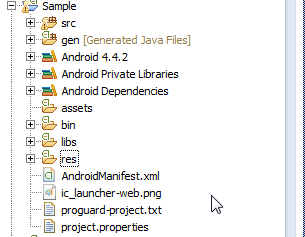 For the installation file, find the sample.apk inside the bin folder. 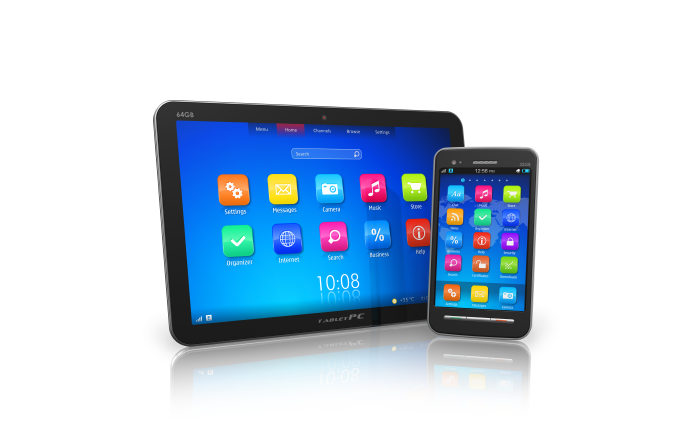 Now phone gap app is ready to install in your device.